The Chilbrook bloodlines are renowned for producing versatile, intelligent, highly trainable dogs with excellent health and longevity. Chilbrook dogs have excelled as working service dogs, detector dogs, in the field, and in performance events. Established in 1969, the bloodline continues today with the same high standards of excellence. Young puppies and older dogs are available on a limited basis. All of these dogs are well socialized and have basic manners. Also, we are able to make referrals when litters are available from our studs bred to other females. Please email Debby for details and availability. Thank you for your consideration of a Chilbrook puppy! 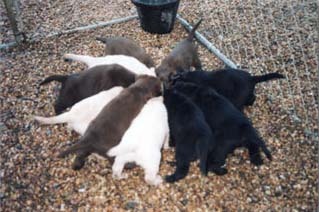 We offer the three colors of purebred Labradors: Black, Yellow, and Chocolate. Dilute colors do not exist in purebred Labradors. I have several chocolate litters planned for this spring. 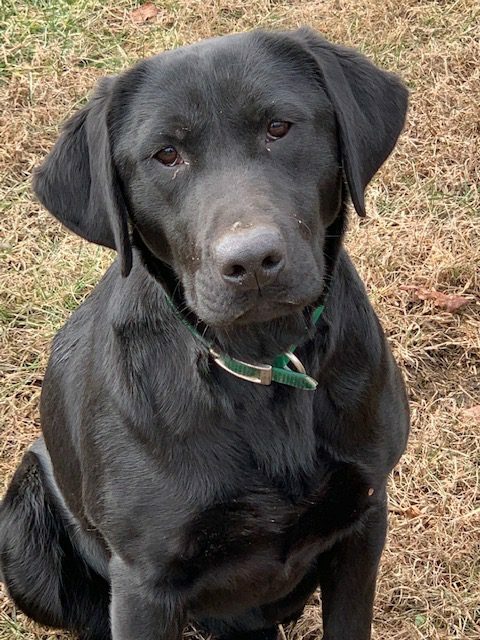 Sierra is expecting puppies from the handsome chocolate Champion Master Hunter, Chester. Snickers was bred to the MH, MUH, chocolate stud Hatter and is due in early May. Auri has been bred to Soul and is expecting blacks and yellows in early May. I am accepting reservations on these litters. Please email me for details on how to send your deposit. 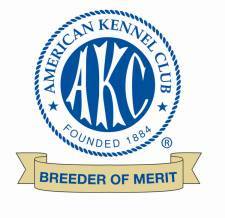 Please sign up for my puppy newsletter to learn more about the breedings and see photos of all the sires. The sign-up form is at the bottom of this page. You are able to unsubscribe at any time and we will never share your email address. Click a picture to view full-size image in a new tab or window. 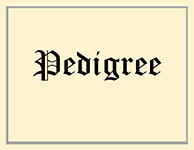 Click “Pedigree” for that dog’s pedigree in PDF format in a new tab or window. ...To stay informed about our upcoming litters and all the happenings at Chilbrook. If you’d like to receive updates about upcoming litters and available dogs and puppies, please join our mailing list. As a thank-you gift, we’ll give you a free e-book, “Breeder’s Tips” by Debby Kay. It’s full of helpful information for owners of dogs of any age. To download the e-book, you must first complete your subscription to this email list. Once you confirm your subscription, you’ll immediately be taken to a web page to download the free e-book. If you don’t see the message after an hour or so, check your junk mail folder or settings.